Bill and Kay Christian were high school sweethearts and will celebrate 40 years of marriage this year. They have three children: Amber, Adena ?Dee?, and Dylan, as well as several grandchildren. 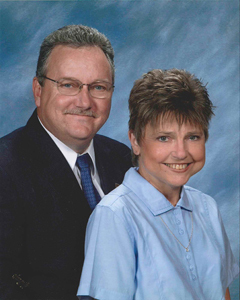 Bill and Kay were the founders of Hope Bible Camp, a ministry to handicapped children in East Tennessee and Southwest Virginia. Kay is a former deaf education interpreter working in all levels of education. She started her career in middle school, then moved to elementary and finished up her career interpreting at East Tennessee State University and Northeast State University. 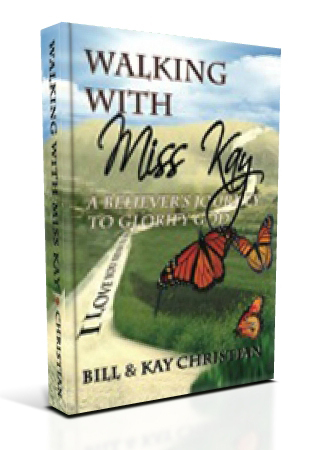 Kay?s primary ministry focus is speaking to women?s groups and churches throughout the region conveying the lessons of hope and perseverance that she learned while walking with Jesus. Love God, love others, and live to serve.